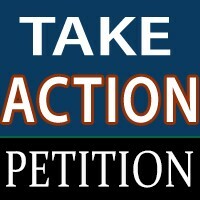 Just Harvest calls on Republican White House and Congressional officials to immediately re-open government so it can fulfill its critical functions. The people going hungry in America aren’t lazy. 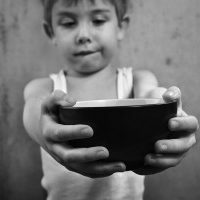 They simply do not earn enough to feed their families. That is the reality I have to grapple with and what Just Harvest deals with on a daily basis. 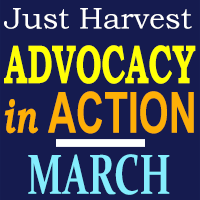 By Just Harvest on March 27, 2015 in Barriers to Benefits, Blog, Get Involved, Take Action! 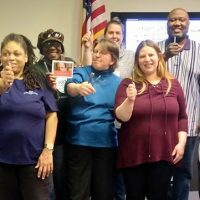 Congress has taken its first official steps to advance a GOP-sponsored budget, which, if passed, would be disastrous for low- and middle-income Pennsylvanians. 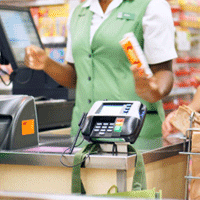 Last summer, Sue Kerr of Pittsburgh Lesbian Correspondents shared with us her take on “bullies with buggies” – the phenomenon of “register rage” when people in grocery stores judge and condescend to someone paying with food stamps for what they have in their cart. Has anything changed since then? In Allegheny County there are hundreds of thousands of adults and children who are eligible for food assistance but not receiving it. 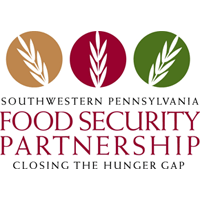 The Food Security Partnership and its member organization Just Harvest are working hard to improve access to these benefits. Tell WIC What’s On Your Mind!